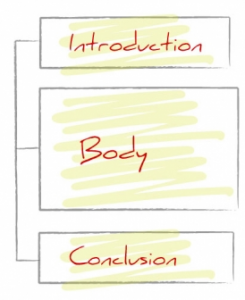 Purdue OWL offers some great suggestions on how to create an outline for a writing assignment. You can also make an appointment with a tutor. Remember, our tutors can help at any stage of the writing process!